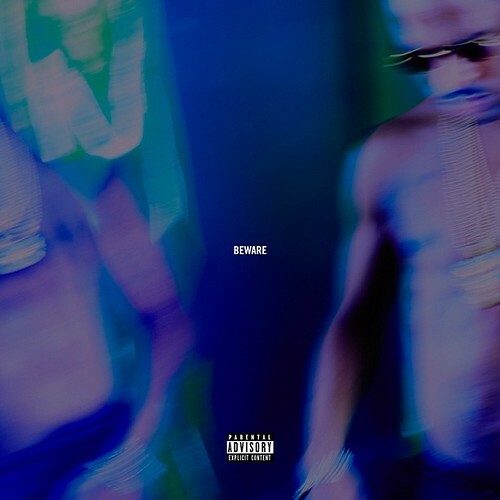 Shortly after revealing the release date of his sophomore album, Big Sean debuts his official first single, “Beware.” It’s a smooth record sure to catch listeners ears as G.O.O.D. Music’s Detroit representer offers a love story with his new offering. Co-starring Jhené Aiko and Lil’ Wayne, “Beware” is set to appear on Hall of Fame, arriving August 27.
this is actually not bad, get tunechi off the track though, love Jhene.